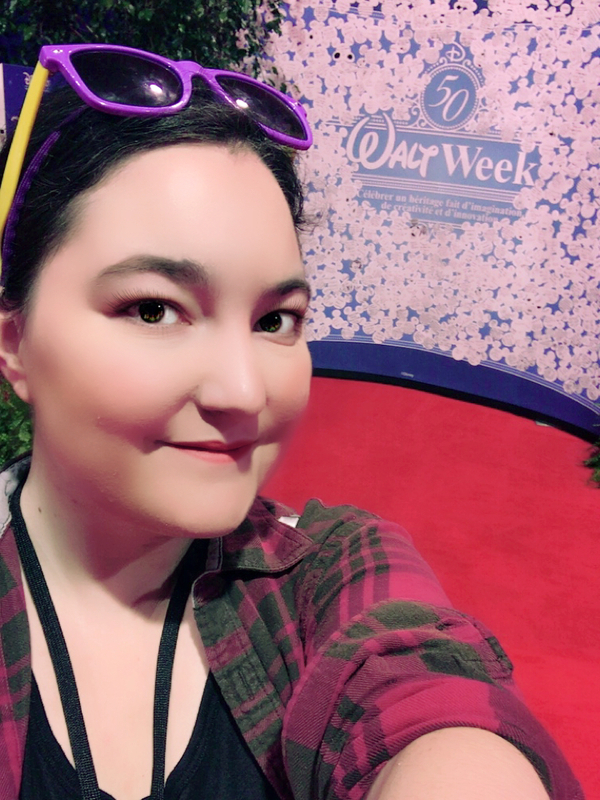 Covering the Disney fan convention for Rotoscopers. Kajsa is a freelance writer and editor, currently working as a staff editor for Rotoscopers online and as a project coordinator for Percepticon Corporation in the San Francisco Bay Area. “I have read Kajsa’s novels, which are compelling, immersive works of art that drop a reader into the world of the book. She has written an incredible science fiction novel that changed my view of science fiction entirely, and gave me hope and faith that I would someday see it on the silver screen. The imaginative qualities and shocking details in this particular novel is what really drew me in. The happenings in this story were fresh, new, and simply unheard of. Kajsa is a talented novelist, as well as a great reviewer of books, movies, and other media. She is a hilarious cooking blogger, and a knowledgable resource of modern, cutting-edge media, as well as the historical foundation of writing. She is spearheading herself as a do-it-all writer, and full of great insight. Don’t waste your life; check her out.